The Top Treadmill Brands...Who Owns What? 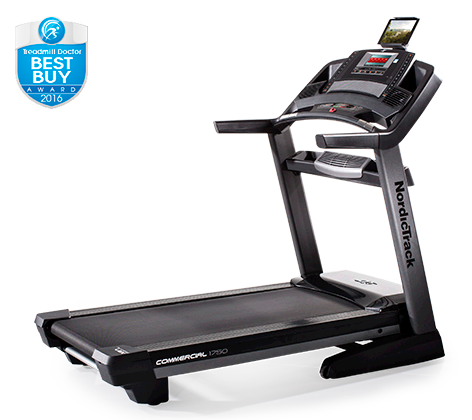 Home » RunReviews News - The Latest in Cardio For Your Home » All Treadmill Companies & Brands…Who Owns What? 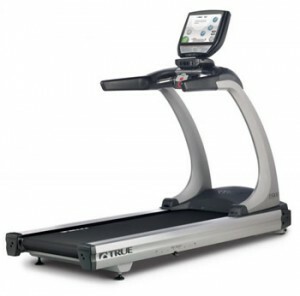 All Treadmill Companies & Brands…Who Owns What? With so much change in the fitness industry, brands going out of business and others being bought out by other companies, it’s hard to keep track of everything. 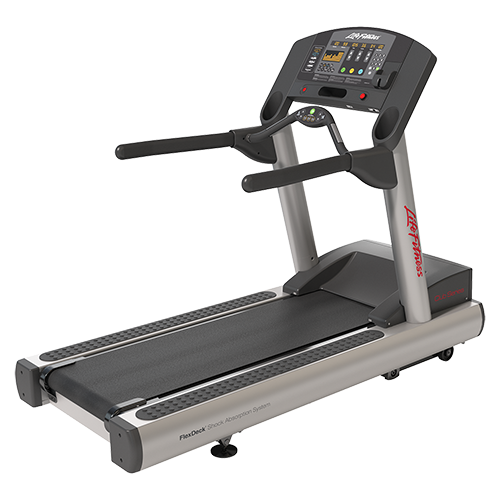 So we figured it was about time to look into which treadmill brands are owned by which companies, to get a better handle on everything and help point you in the right direction depending on your particular needs. 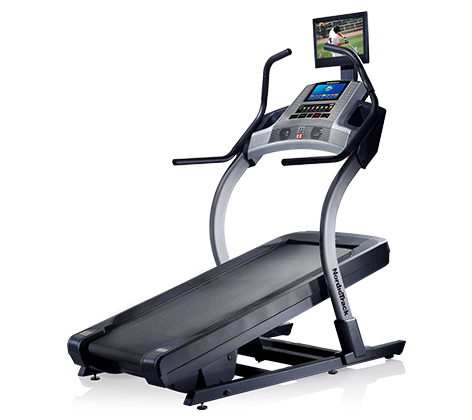 The larger companies typically have more resources at their disposal, so they’re able to keep their treadmills and other cardio equipment up to date with the newest technologies. They usually have more choices and have brands in all of the different market segments. For example, ICON Health has low-end brands: Weslo, Gold’s Gym, mid-range brands: ProForm, NordicTrack and a high-end brand: FreeMotion. So they have everything covered. One of the disadvantages of a large company, be it fitness or otherwise, is the lack of personal touch. Customer service at the larger brands is sometimes less than stellar, as compared to a smaller company like Landice that offers a lifetime warranty on parts and are a pleasure to deal with. This information is current as of May of 2017, so by the time you read this article, things may be a little different…. 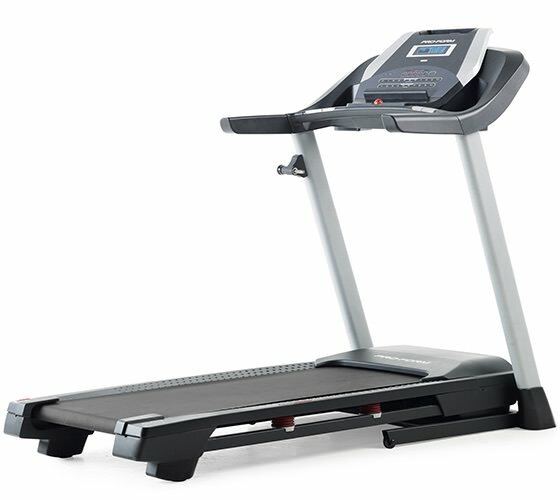 The biggest treadmill company in the world is ICON Health & Fitness. 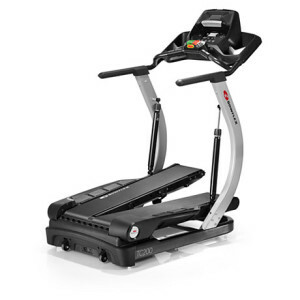 They are the world’s largest manufacturer of exercise equipment, servicing about 80% of the home fitness market and making over a billion dollars a year in sales. 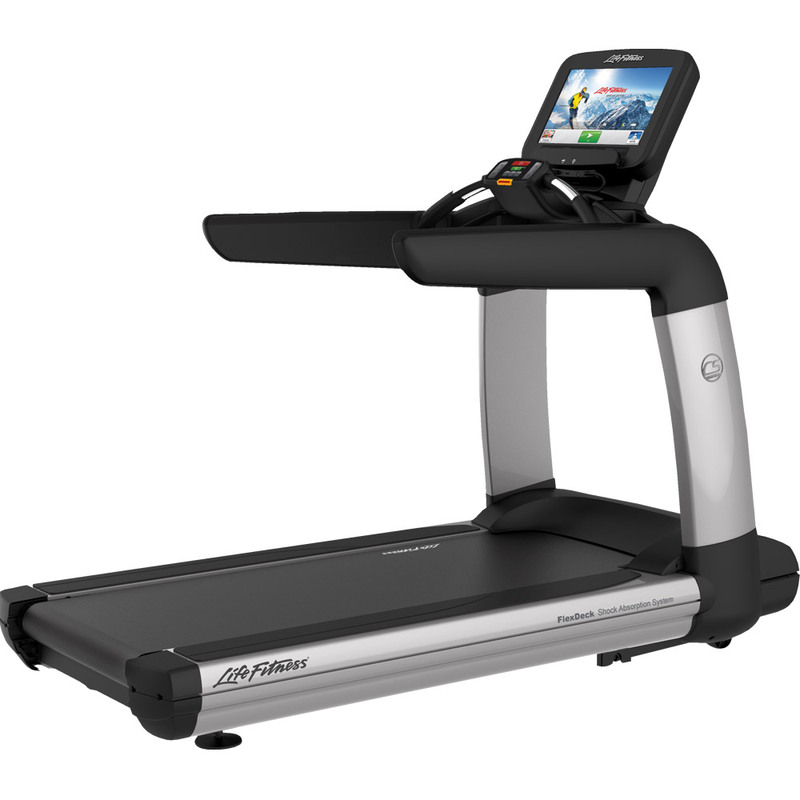 They own NordicTrack, ProForm, Freemotion, Gold’s Gym, Weider, Health Rider and Weslo treadmills, as well as Altra Footwear, UTS warranty and the iFit technology found on NordicTrack and ProForm cardio equipment. 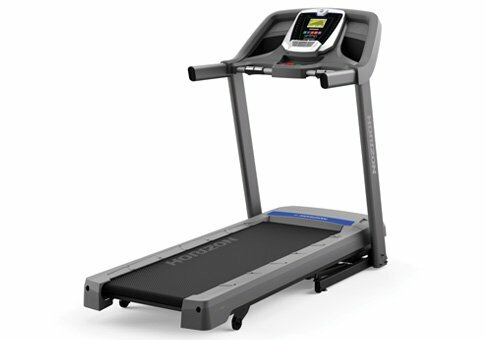 Another one of the largest treadmill companies, Johnson Health Tech owns the Horizon, Vision and Matrix brands, with a full commercial and residential lineup. 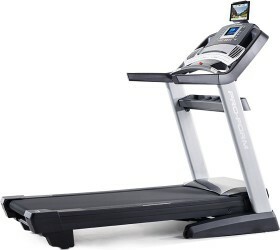 They recently purchased high-end gym equipment stores Leisure Fitness and Busy Body Home Fitness. Perhaps the best know fitness company of all, Nautilus owns their own brand as well as Bowflex, Schwinn, Universal and newly acquired Octane Fitness, maker of high end elliptical trainers. 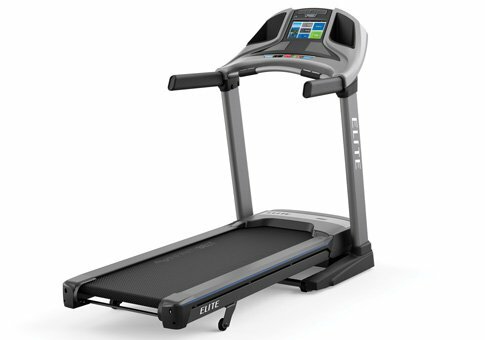 Taiwan-based Dyaco Corporation is another big player, owning the hugely popular Sole treadmills as well as Spirit, Xterra and ClubFit apparel. Those are the biggest companies as far as revenue and number of treadmill brands they own. Some of the others include: Brunswick Corp, makers of Life Fitness, Cybex, Hammer Strength as well as inmovement, SciFit and Indoor Cycling Group fitness brands; Amer Sports, makers of Precor treadmills as well as Wilson, Atomic, Louisville Slugger and Suunto. Most of the other brands you find on our site, such as TRUE and Yowza, are single companies not owned by a larger corporation…for now. But chances are some of the smaller brands will either be bought out by bigger companies, or just go out of business because they can’t compete anymore.